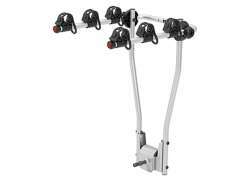 The largest and most affordable Online Bicycle Carrier Shop! 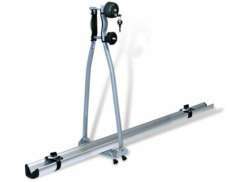 Bicycle Carriers shop the largest and most affordable! 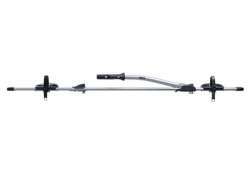 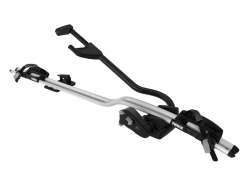 Do you want to buy a Bicycle Carrier online? 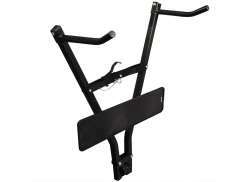 Hollandbikeshop.com has the Bicycle Carriers you're looking for. 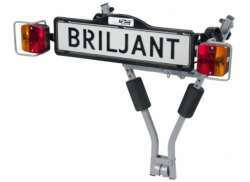 Bicycle carriers come in many shapes and sizes. 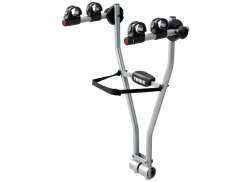 They are by far the easiest way to transport your bicycle or bicycles with when you're traveling by car. 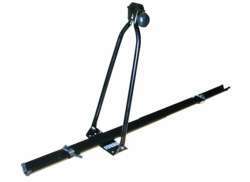 A roof carrier is a very suitable option if you don't have a tow bar and when you're transporting over 4 bicycles. 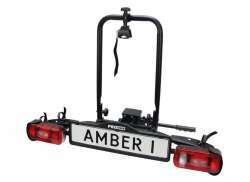 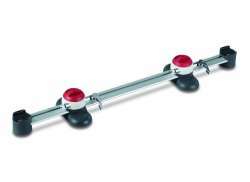 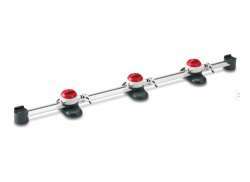 Another popular choice is the tow bar carrier, which is fairly easy to mount on your tow bar and is especially handy when it comes to heavier bicycles, like e-bikes. 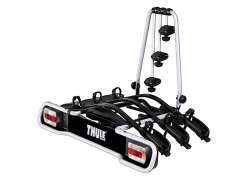 At Hollandbikeshop.com you can find a wide choice of Bicycle Carriers by brands like Thule, Pro User, Atera, Elite, XLC, Twinny Load and Hapro. 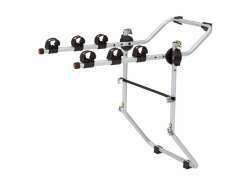 In our wide Bicycle Carrier range on Hollandbikeshop.com you'll find bicycle carriers in various colors, sizes and models, like carriers for 2, 3 or 4 bicycles and carriers suitable for regular bicycles and/or e-bikes. 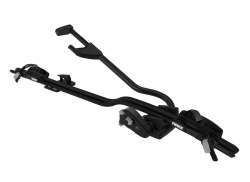 So you'll surely find the bicycle carrier you're looking for. 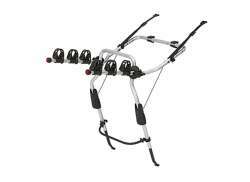 Hollandbikeshop.com is dealer of Bicycle Carriers and has a large and affordable range. 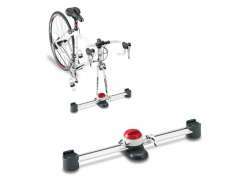 We also often have Bicycle Carriers in our sale or outlet, so keep an eye on our sale button. 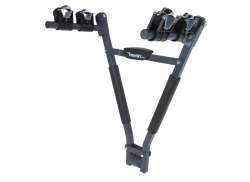 The largest and most affordable online Bicycle Carrier shop!